I hope many of you took advantage of the AOE Winter Conference!!! 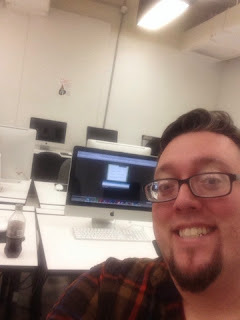 I was not able to watch all the presentations the day of because I was leading professional development at Western Kentucky University, but have really been enjoying the After Pass...to watch & rewatch the different presentations!! Amazing content in short art teacher attention span bursts!! If you have not attended an AOE Conference before...they are great fun!! There will be another one this summer!!!!!!! CHECK IT OUT!!!! Here is the recap from The Art Of Education site!! This world is so small, eh?! 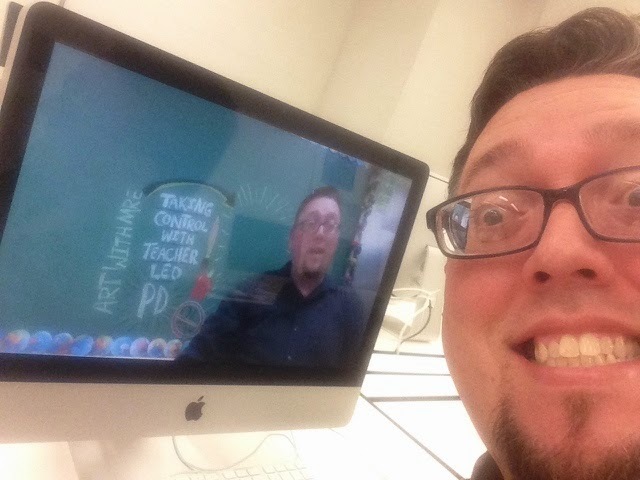 I went to WKU for 2 years back in 1998 and 1999... thanks for your session on the conference, I tuned in!